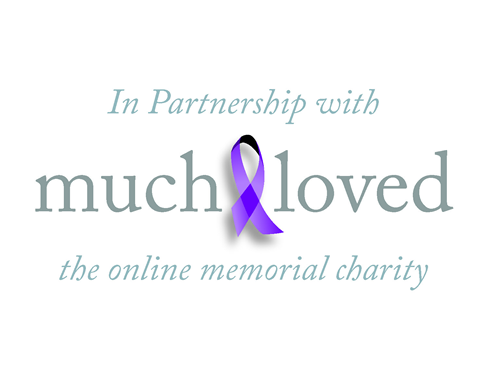 Remember and celebrate the life of your loved one with an online personal tribute, sharing precious memories with family and friends across the world. The J Edwards Funeral Director online tribute service can help you to remember and celebrate a loved one’s life. This service is offered free of charge to all of our families. During the funeral arrangements J Edwards Funeral Director will set up a personal tribute page for you to share memories, stories, photos and videos of your loved one, light virtual candles in remembrance as well as publish details of the funeral service for everyone to view. Friends, family and guests can also donate online to your chosen charity or charities through this service. When Dad died it was the first time I had arranged a funeral or experienced a death in the Family. As part of the funeral arrangement the Funeral Director set up an online tribute page for us to help share the funeral details and donation requests with family and friends. I soon learned that “Dad’s Page” was so much more than a “notice board” for the funeral. In the days that passed, I discovered that we could upload photographs, music and videos, share life stories about Dad and so much more.